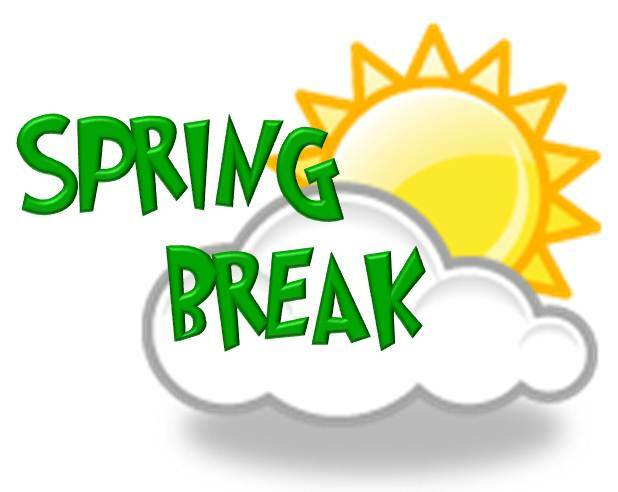 #AcAdv Chat is Going on Spring Break! The @AcAdvChat is taking a break this week, but will return on Tuesday, March 26th from 12-1 pm CDT. 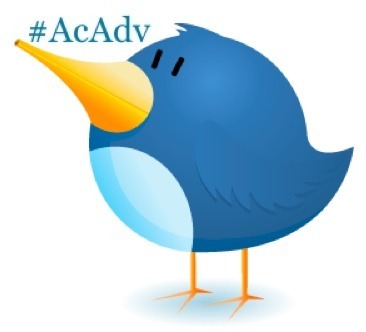 If you want to fill the #AcAdv Chat void this week, be sure to read the #AcAdv Chat archives. See you soon! This entry was tagged acadv, acadvchat, advising, archives, chat, springbreak, twitter. Bookmark the permalink. ← The #AcAdv Chat Blog has MOVED!